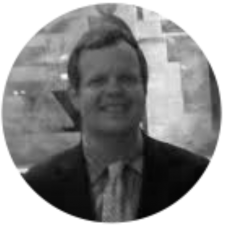 Darien Hickman has nearly two decades of experience in advanced analytics and market research. Darien began his career with Metromail Corporation performing response analysis for direct marketing campaigns in multiple industries. He then moved to Management Science Associates, where be built predictive models and sales forecasts for consumer packaged goods clients. After this, Darien spent twelve years leading numerous market research and analytical initiatives with major multi-national consumer product companies including Shell Oil Company and Direct Energy. Key accomplishments included building first-of-kind market mix models for the Auto Parts channel, creating algorithms to accurately apply customer segmentation to survey research, developing category volume projections, and merging multiple databases to develop detailed customer profiles. He then founded Deep Data Divers, a start-up company focusing on advanced analytics before joining our team.